Split the payment over 13 weekly payments of $56.85 Shipping & returns info Free shipping! 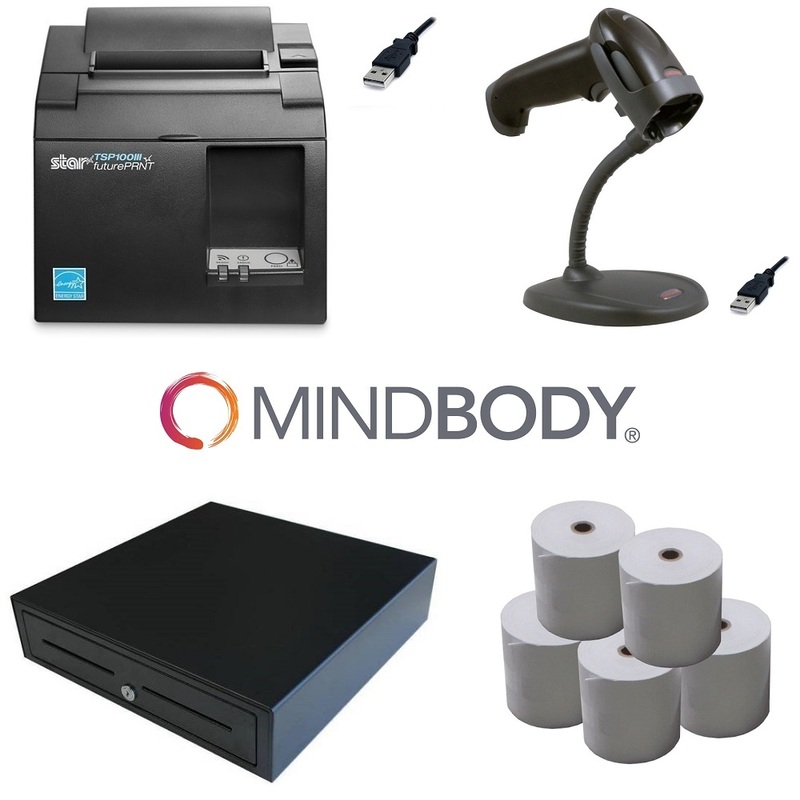 MindBody POS Hardware Bundle includes a Star TSP143III USB Thermal Receipt Printer (Eco Friendly), Honeywell 1250G USB Laser Barcode Scanner with Stand, Heavy Duty Cash Drawer and Box of Thermal Paper Rolls (24qty). MindBody POS Hardware Bundle 2 is a scanning starter package which can connect to a PC or MAC. Check out below for individual item specs! Honeywell 1250g single-line laser barcode scanner is simple to set up and provides aggressive reading of linear barcodes. The 1250g barcode scanner is capable of reading barcodes up to 23 inches away reducing reach-related fatigue and improving employee comfort. For users that require hands-free scanning an easy-to-assemble stand increases throughput by incorporating automatic in-stand detection. 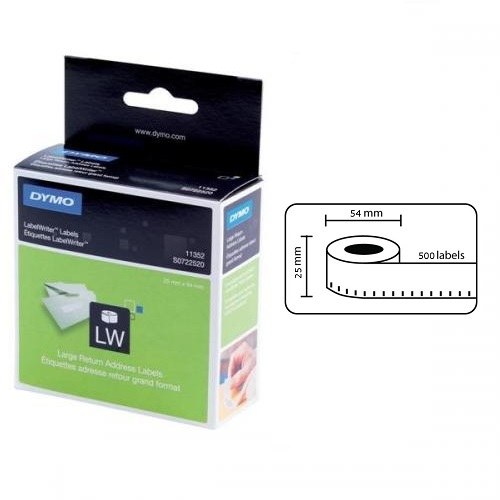 Features optimized laser scanning technology to read poorly printed or damaged barcodes.